Abstract. 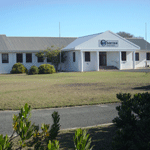 In this paper a brief summary will be given about the historical development of geomagnetism as a science in southern Africa and particularly the role played by Hermanus Magnetic Observatory in this regard. 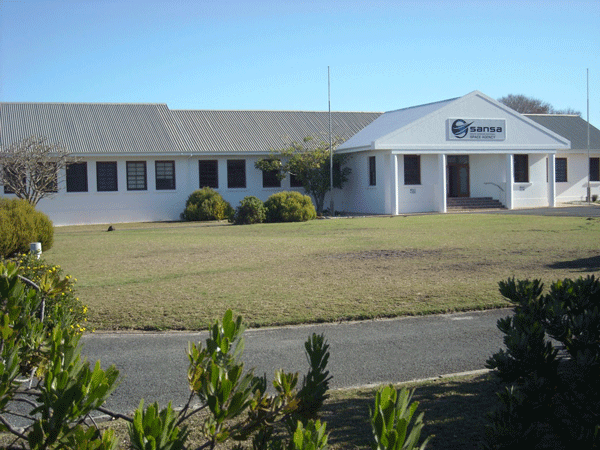 From a very modest beginning in 1841 as a recording station at the Cape of Good Hope, Hermanus Magnetic Observatory is today part of the South African National Space Agency (SANSA), where its geomagnetic field data are extensively used in international research projects ranging from the physics of the geo-dynamo to studies of the near-Earth space environment. How to cite: Kotzé, P. B.: Hermanus Magnetic Observatory: a historical perspective of geomagnetism in southern Africa, Hist. Geo Space. Sci., 9, 125-131, https://doi.org/10.5194/hgss-9-125-2018, 2018.